How and when do I receive the transfer fees you collect? 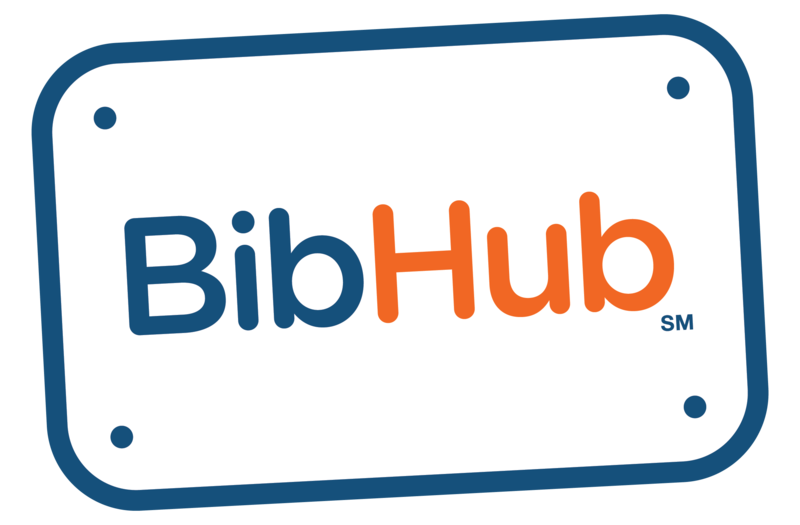 – BibHub, Inc.
What changes do I need to make after enabling my BibHub Connections through my Registration Provider system? I found my event, but it's not connected to BibHub. How can our athletes participate? What happens if decide to disconnect my Race from BibHub? How do you verify Bib ownership and ability to transfer? How and when do I receive the transfer fees you collect? Transfer fees are paid in accordance to each Race Director's and Registration Provider's process with BibHub as outlined in their agreement. BibHub works to determine the most cost-effective approach.